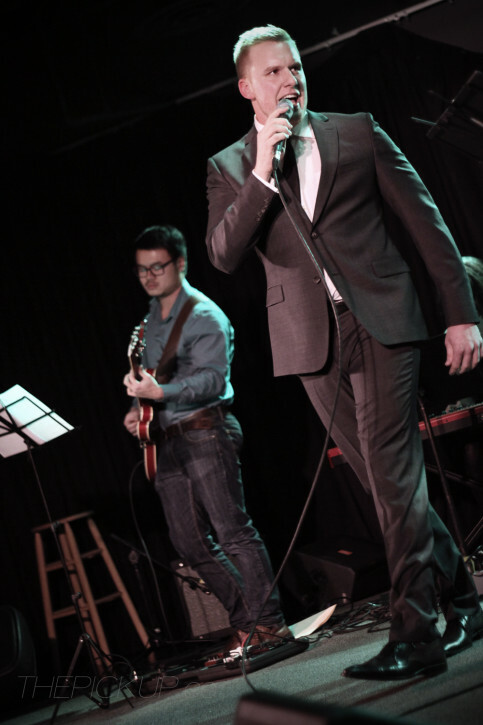 Drew Tofin, Saskatoon’s 22-year-old jazz crooner, put on a spirited performance at Louis’ Pub on the U of S campus last Friday, November 15. It was the first time Tofin had hit the stage with a full big band and Louis’ was overflowing with high-energy fans and supporters. These are photos from Saturday’s concert. Click on a photo to enlarge, then use your arrow keys to browse through the gallery. 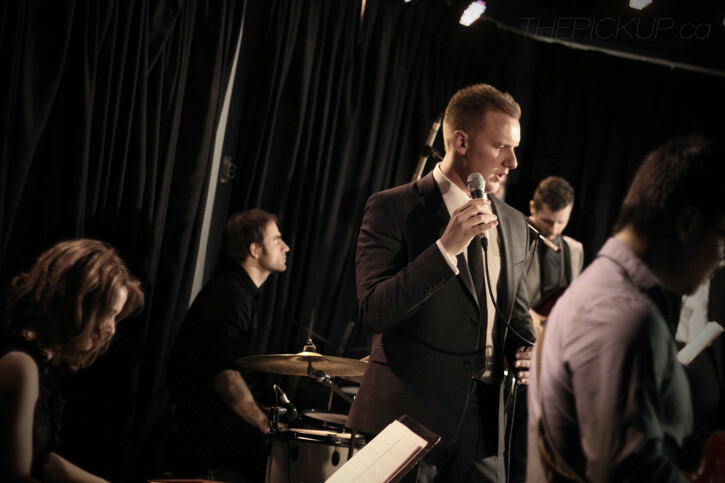 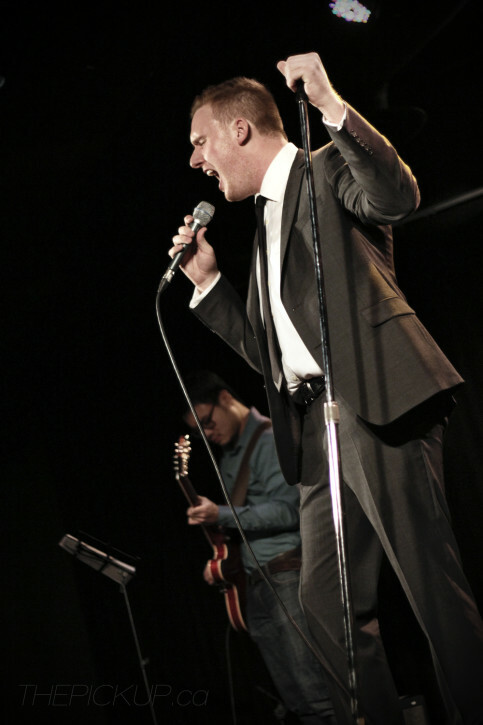 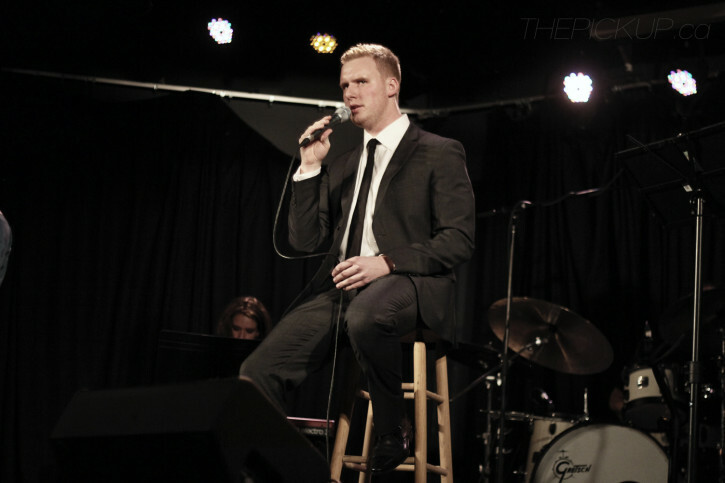 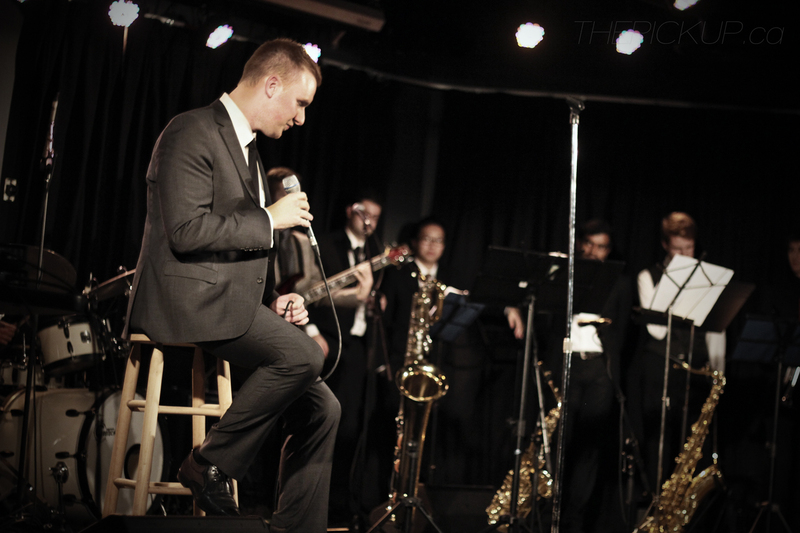 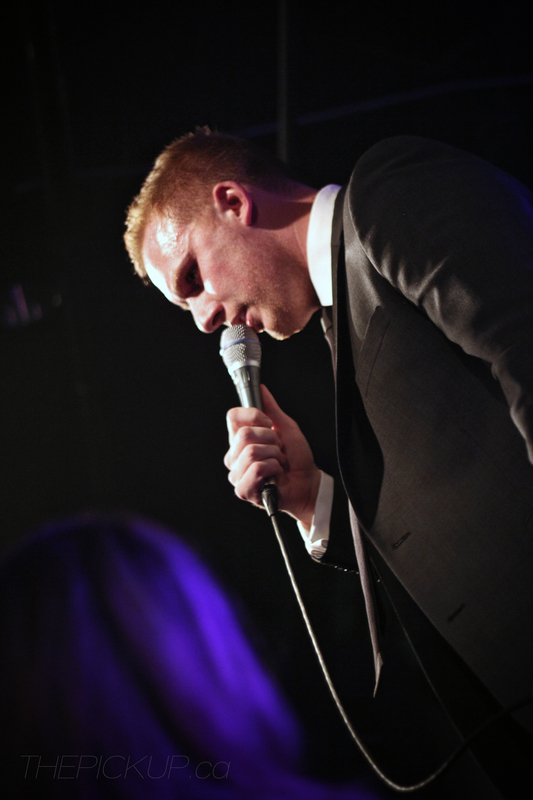 Drew Tofin and his big band perform live on stage at Louis’ Pub on Friday, November 15, 2013. 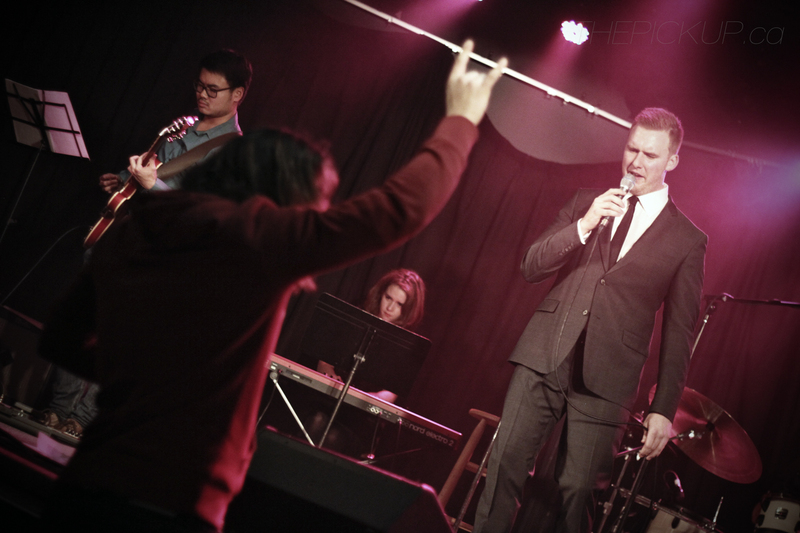 Photo by Bryn Becker/The Pickup.